The Power Nap To Keep You Going Jabra Mini can automatically extend its battery power with the Power Nap feature. The headset turns itself off after having been disconnected from your device for a full hour. 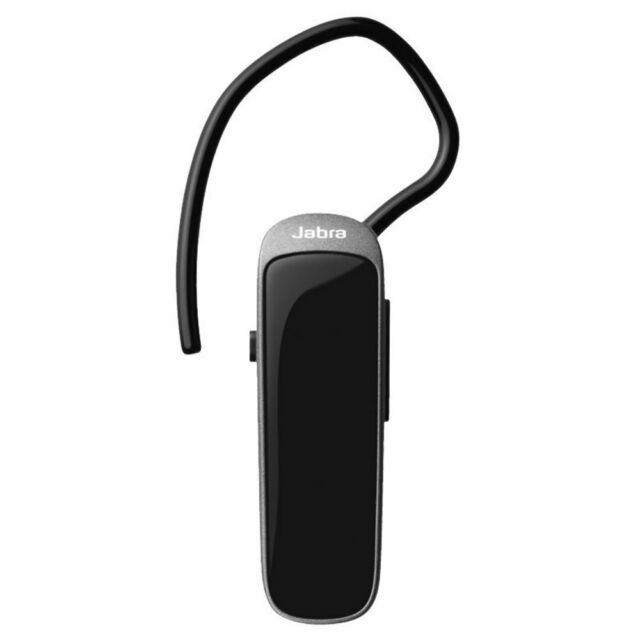 Get the glossy black Jabra Mini Bluetooth headset to stay connected while you�re on the go. The ear hook and soft earbuds are ergonomically designed to stay on your ear securely and comfortably for long-term use. Power nap mode helps extend your battery life so you can stay connected to your phone for longer. You can make calls with HD voice and advanced noise cancellation technology. Found this really easy to use and setup. Good range and battery.